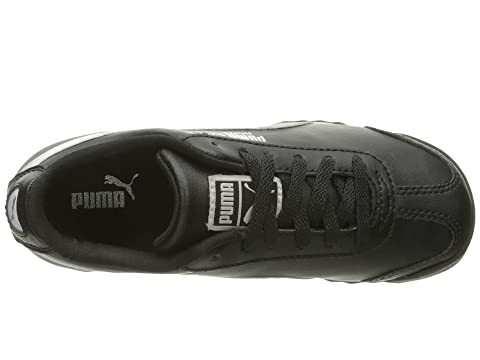 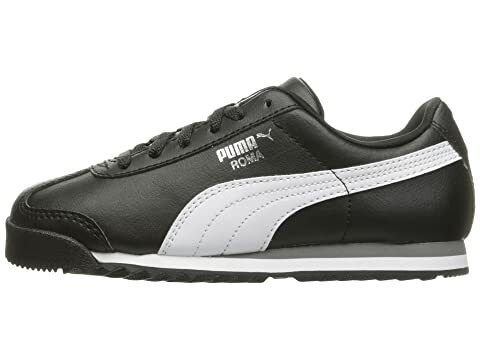 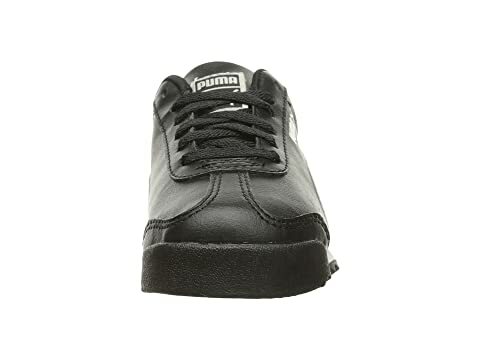 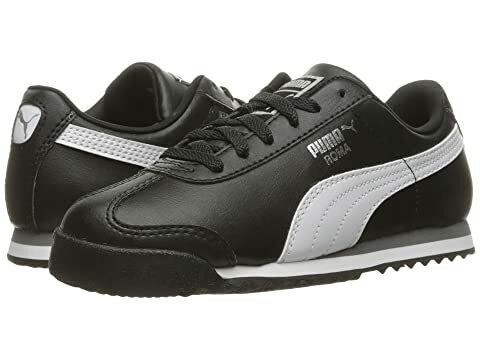 Keep it classic with the clean look of the PUMA® Kids Roma Basic PS! 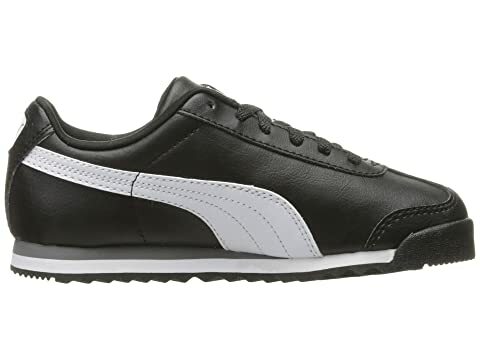 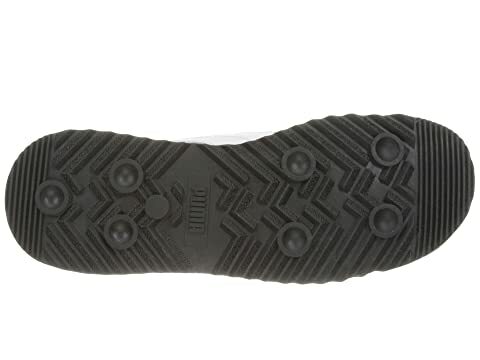 Two-tone EVA midsole provides ample cushioning and shock absorption. 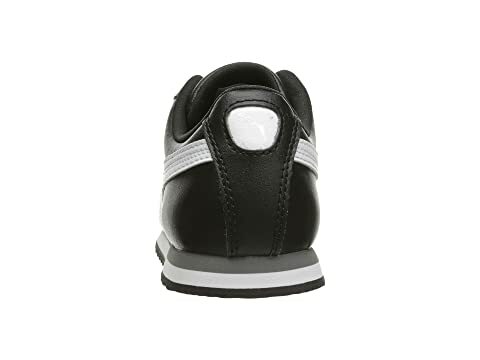 Product measurements were taken using size 13.5 Little Kid, width M. Please note that measurements may vary by size.